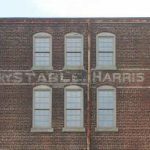 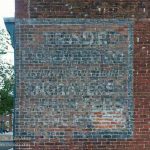 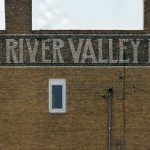 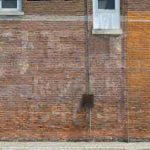 I have updated my ghost sign database to include the signs shown on the map. 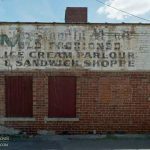 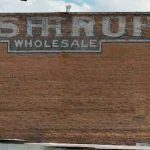 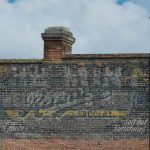 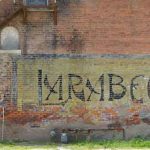 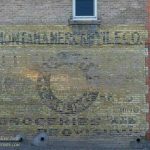 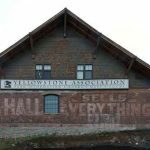 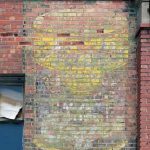 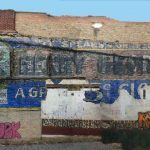 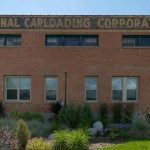 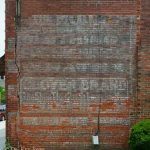 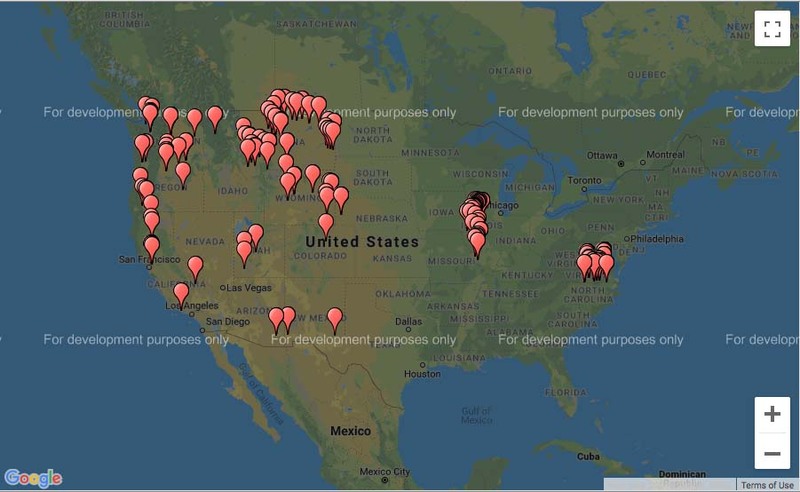 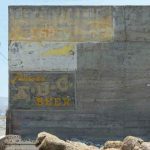 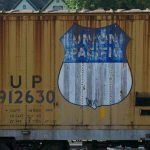 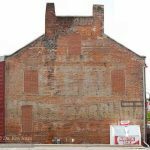 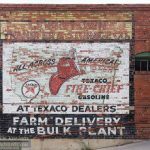 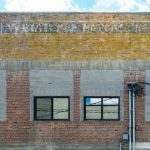 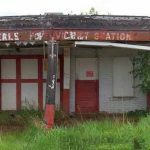 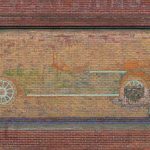 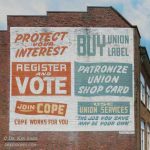 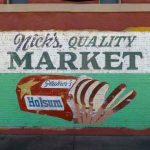 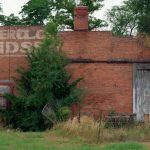 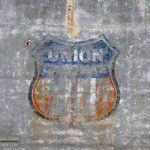 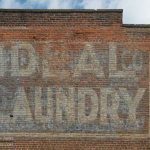 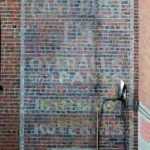 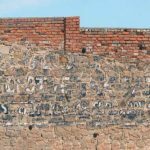 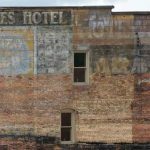 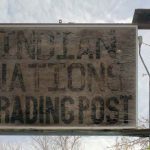 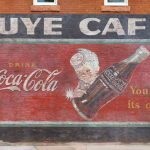 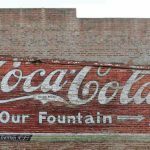 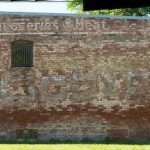 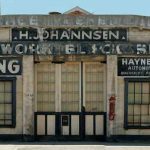 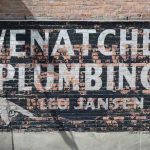 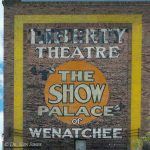 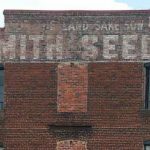 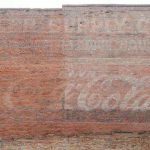 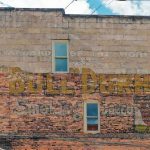 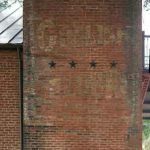 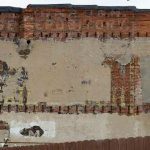 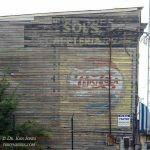 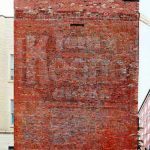 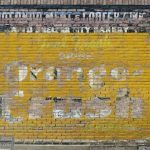 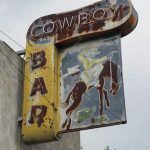 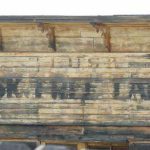 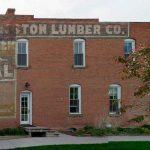 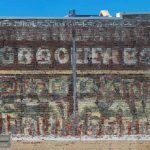 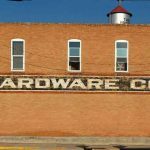 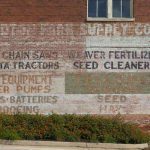 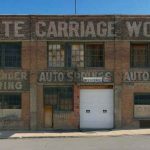 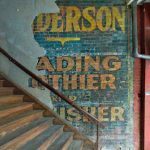 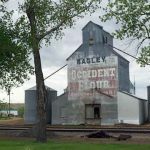 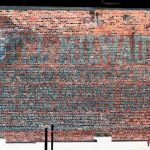 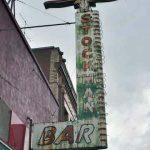 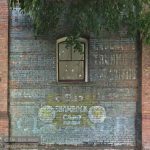 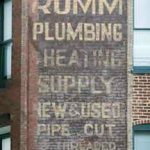 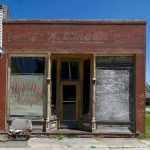 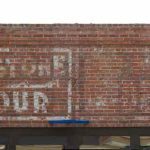 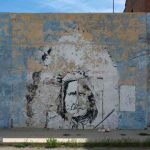 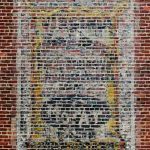 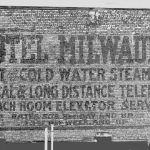 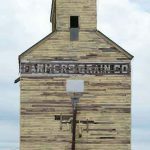 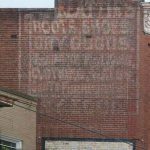 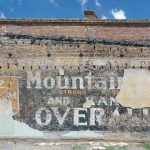 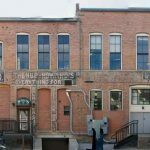 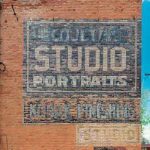 I have added just over 500 new ghost signs from Arizona, California, Oregon, Washington, Virginia, Illinois, Idaho. 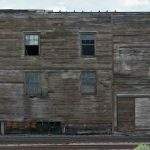 New Mexico, Utah, Colorado, Wyoming, and Montana. 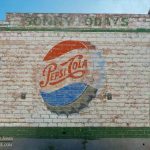 There are a few re-shoots, but mostly these are new additions. 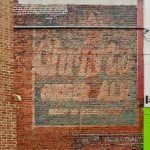 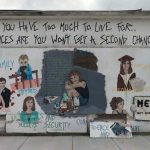 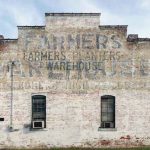 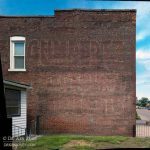 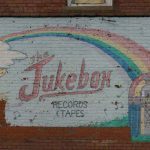 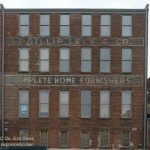 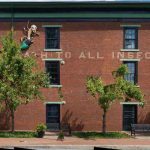 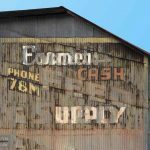 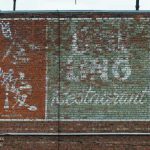 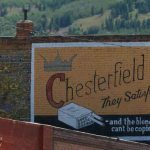 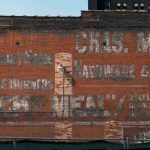 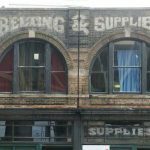 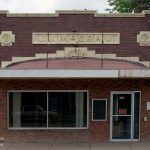 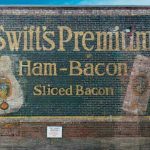 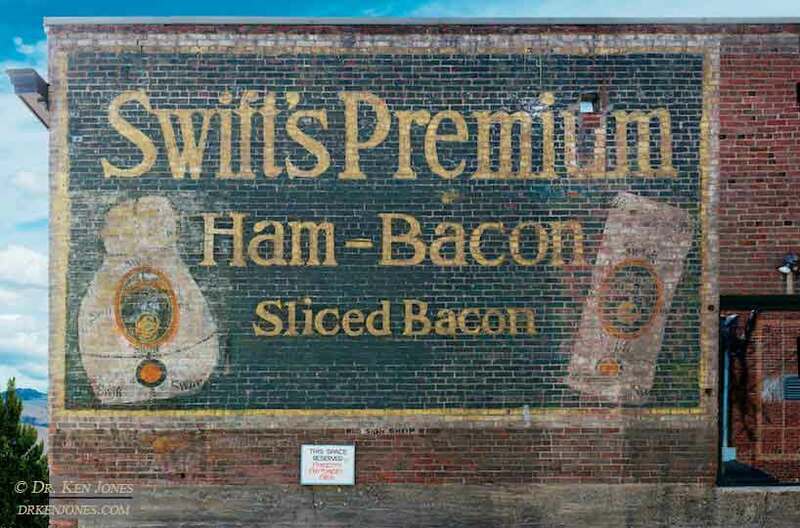 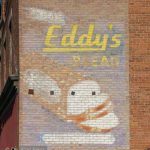 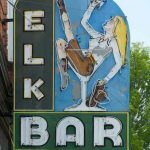 Here is a sampling of some of the more unique examples from the newly added ghost signs. 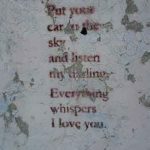 Many of these have already been destroyed since I photographed them in the last four years.